Design Sizes: 160mm x 230mm and 130mm x 180mm. 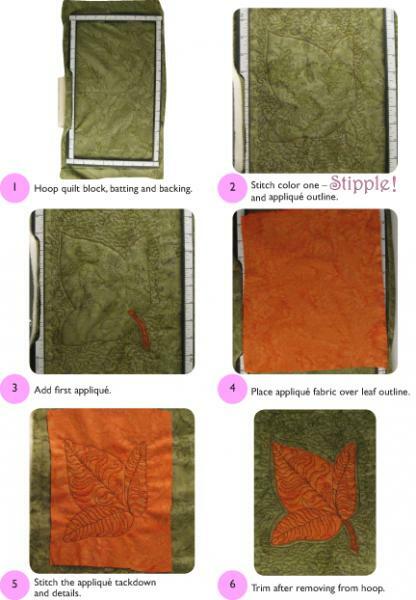 Follow these easy steps and you'll see why Stipple! 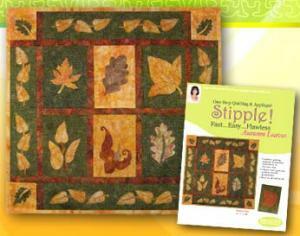 Autumn Leaves is a product all embroiderers have been waiting for! Very pleased with quality of product and speed in receiving. I have been extremely satisfied with everything I have ordered from Allbrands. With the economy being what it is, I thought I got a great bargain when shopping here at Allbrands and with free shipping, that was just the icing on the cake!! As always I was very happy with the service and the product.